Stephen Brown received the Ph.D and M.A.Sc degrees in Electrical Engineering from the University of Toronto, and his B.A.Sc degree in Electrical Engineering from the University of New Brunswick. He joined the University of Toronto faculty in 1992, where he is a Professor in the Department of Electrical & Computer Engineering. 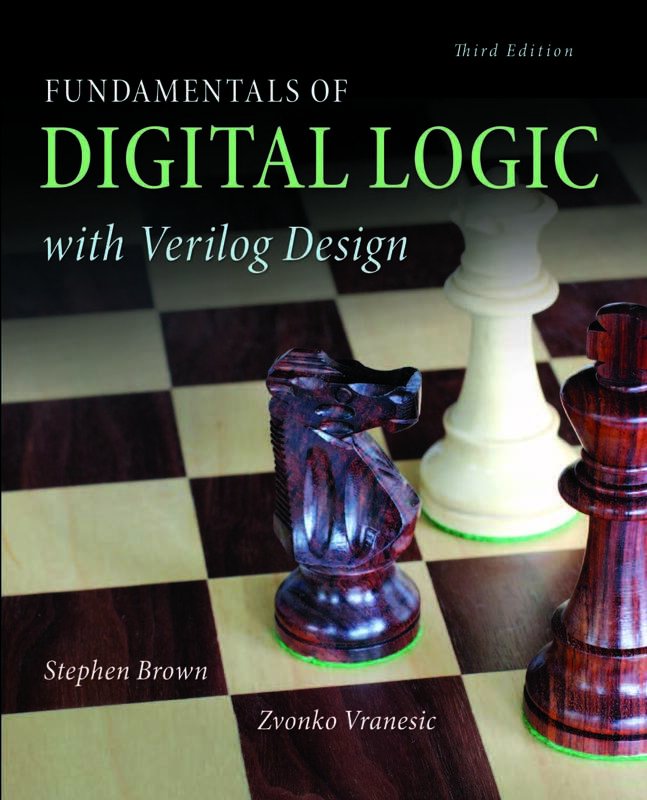 He is also the Director of the University Program at the Intel Programmable Solutions Group (formerly the Altera Toronto Technology Centre), a world-leading research and development site for CAD software and FPGA architectures. His research interests include field-programmable VLSI technology, CAD algorithms, and computer architecture. He is a principal investigator in the LegUp project, which provides an open-source high-level synthesis framework. He won the Canadian Natural Sciences and Engineering Research Councils 1992 Doctoral Prize for the best Ph.D. thesis in Canada. 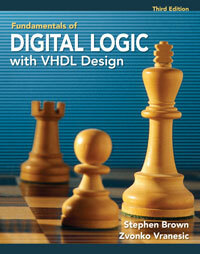 , Fundamentals of Digital Logic with VHDL Design , and Field-Programmable Gate Arrays . These books are available from McGraw Hill, in three editions each, in various languages (English, Chinese (short form and long form), Korean, Spanish, and Greek).